This game has done something truly original here. 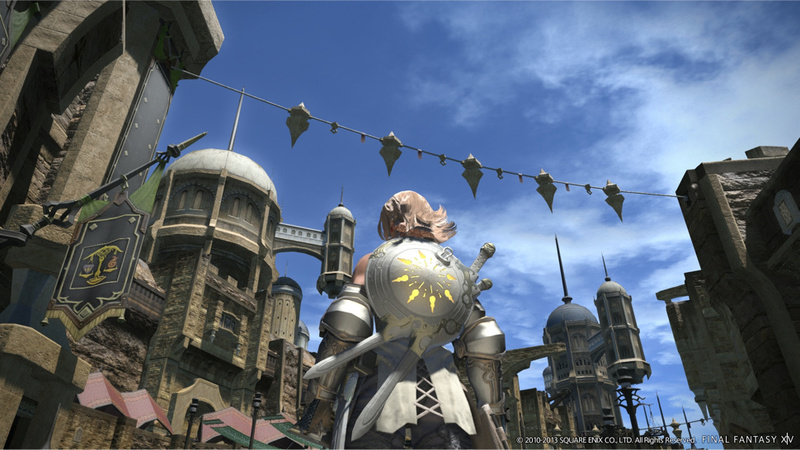 Final Fantasy XIV ARR has all of the elements of an offline single player rpg with the bonus’s of online play. I doubt most people realize that they are being drawn in by this but I am certain this game will just as epic and WoW EQ ever where, maybe more. While the congestion could have been prevented by a better foresight, hindsight is 20/20, and I believe this is the most responsible decision they could have made.